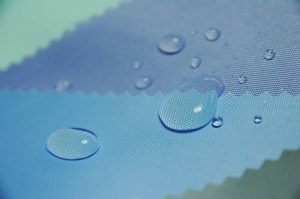 Waterproof Curtains : Splash Proof With a Splash of Colour! Curtains, we all need them at some point. 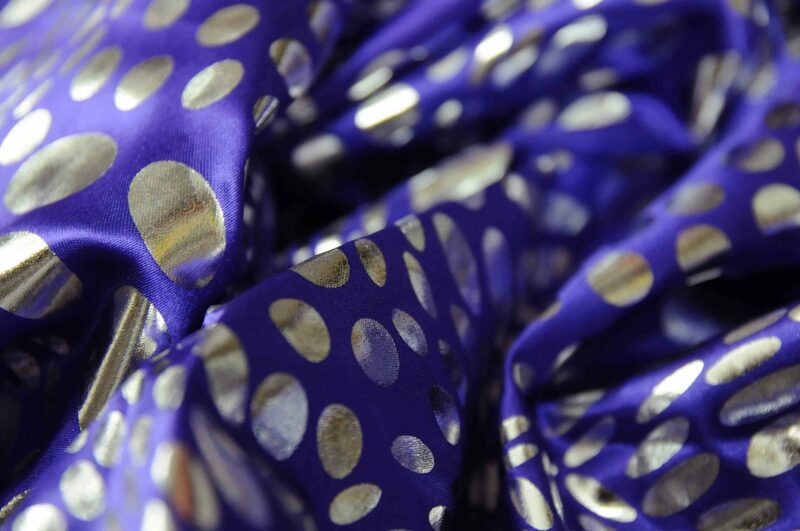 Decorative and functional, you can set the key look of a room with the right style. 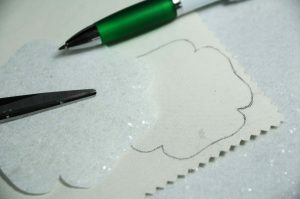 Or if you are not fussed to much about decor, simply use them to keep a draft at bay or to keep light out. But what if you need to keep water out? 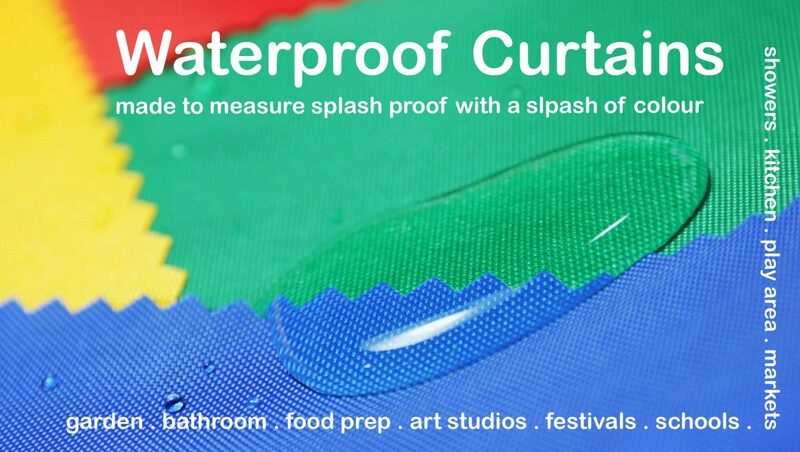 Well, waterproof curtains are the answer. 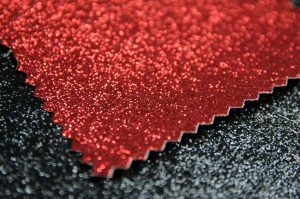 Of course we are familiar with shower curtains, but there are many other situations where you may need a bit of splash proofing and our 4oz waterproof fabric is just the job…..
It’s that time of year when the little red flowers start to pop up on winter coat lapels all over the country. 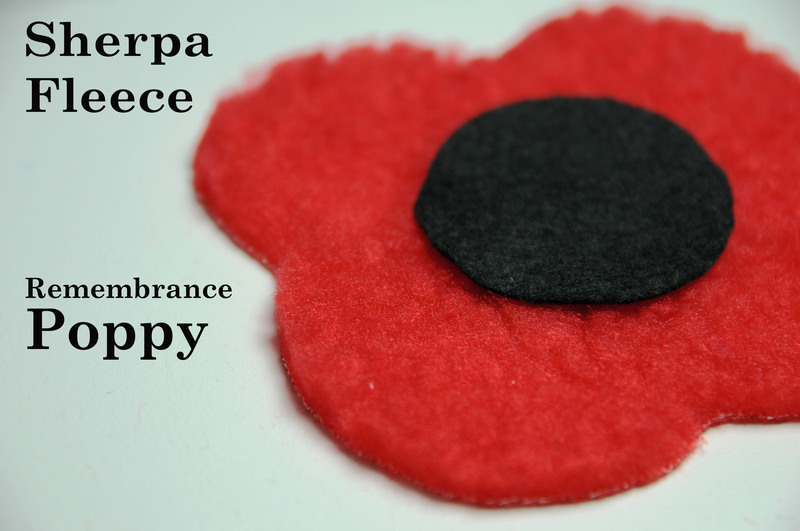 Poppies can be found on shop counters and British Legion charity helpers on the streets. 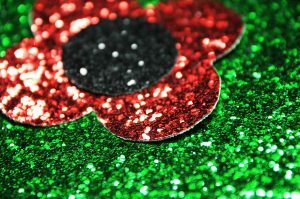 You can still get the traditional paper made poppies or the newer enamelled broaches to show your support for remembrance day. Why not make your own though? The classic red and black poppy is such a traditional symbol of that you could make your own and it would still be clear that you are giving support to the Appeal. 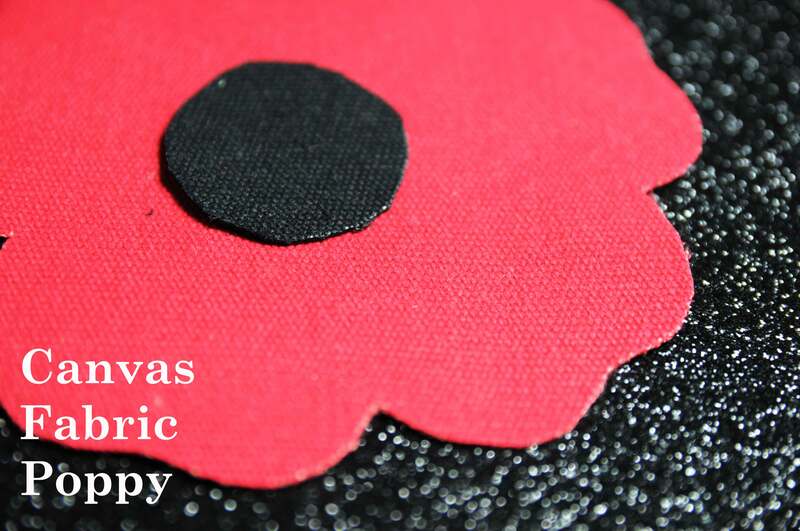 You can still donate in charity boxes or even online, whilst wearing your own poppy with a bit more visual appeal. Red is the most well known commemorative poppy colour, chosen because of the millions of red poppies which covered Flanders Fields where so many bodies lay. 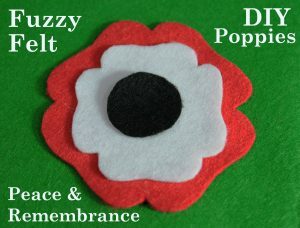 There are also white poppies available and purple poppies too, with different meanings. 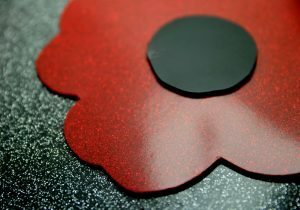 There is no reason at all why you cant wear all three poppies together. Some people like me, may have had family members fight in wars but also support the idea of peace, no guns no bombs at all. Here’s one I made earlier using red and white fabric. You could add a purple layer too for the animals. 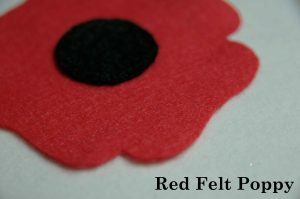 Red-Support and Remembrance for British Armed Forces members who fought and died. 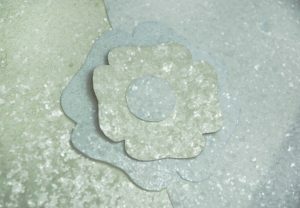 White –To support ALL victims of ALL wars and to promote peace rather than armed fighting. 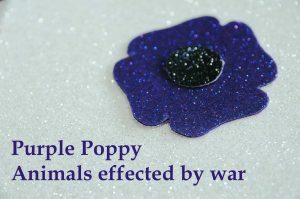 Purple-To commemorate and support animals who have died and are suffering because of war. Including financial support for retired Cavalry Horses. 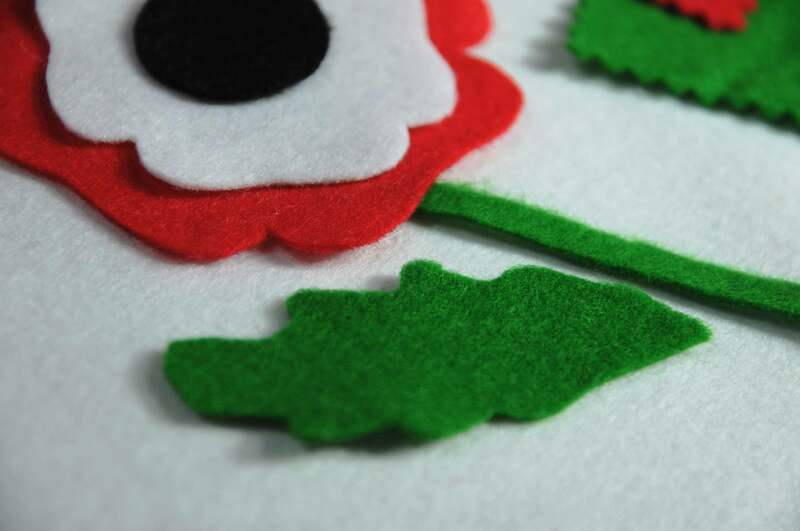 You can create your poppy in various shapes from the simplistic shape of the classic paper poppies to a multi petal layered kind. I followed a few different templates online that I printed out . But feel free to get creative with your poppies. Go big or even huge if you want. 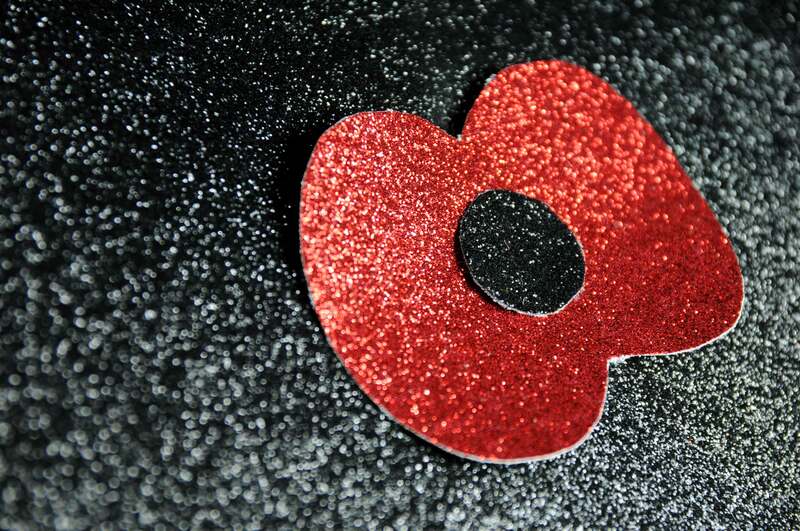 Make poppies to go on cars, front doors, walls and even trees like in Birmingham centre. For little touches, you can turn your poppies into hair clips, earrings , facinators, even rings. The best kind of fabric to go for is something a bit stiffer and more heavyweight. 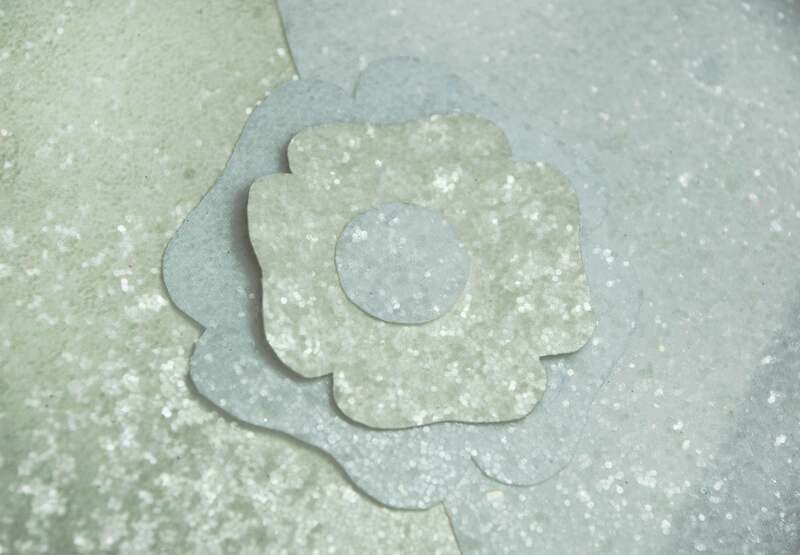 This will ensure thew petals will stay upright and in shape. 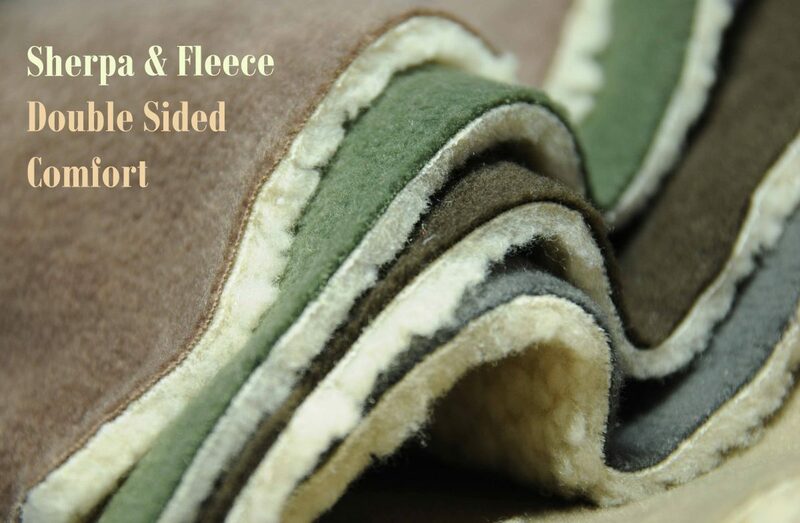 Here are some examples I created to give you an idea what fabrics you could use. 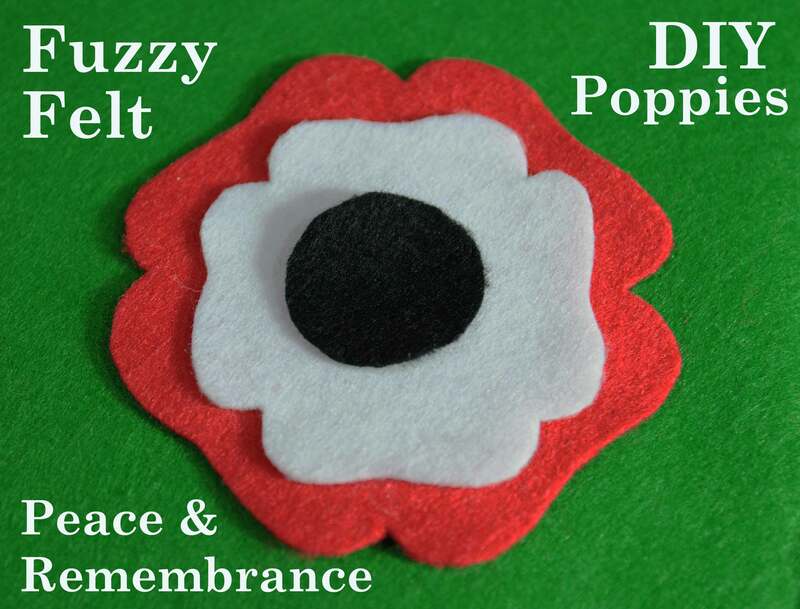 Once you have cut out all the parts of your poppy you can glue these together using fabric glue, PVA glue or a little stronger. Do not use super glue! it will make the fabric brittle, plus it’s just too unpredictable. Have you ever stuck you fingers together, it’s not pleasant. 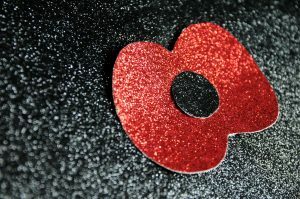 You can buy blank hair clips, key-rings, and hairbands to transform your poppies into wearable accessories. 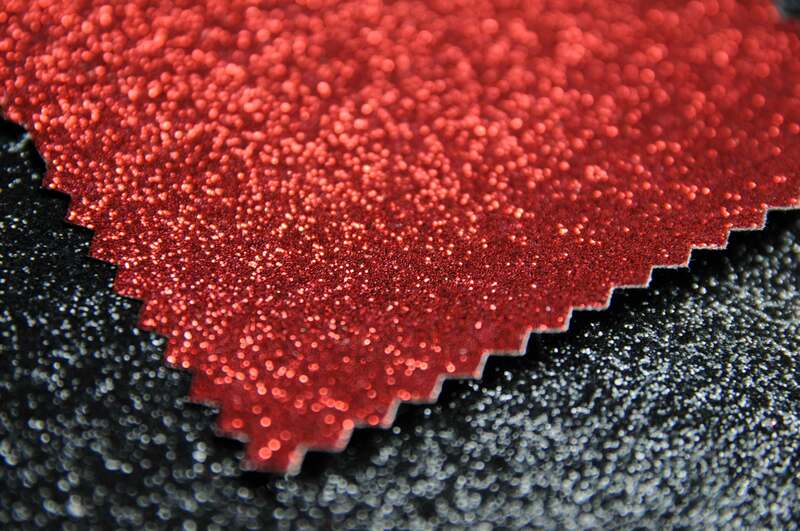 Stick on Velcro will be useful too. 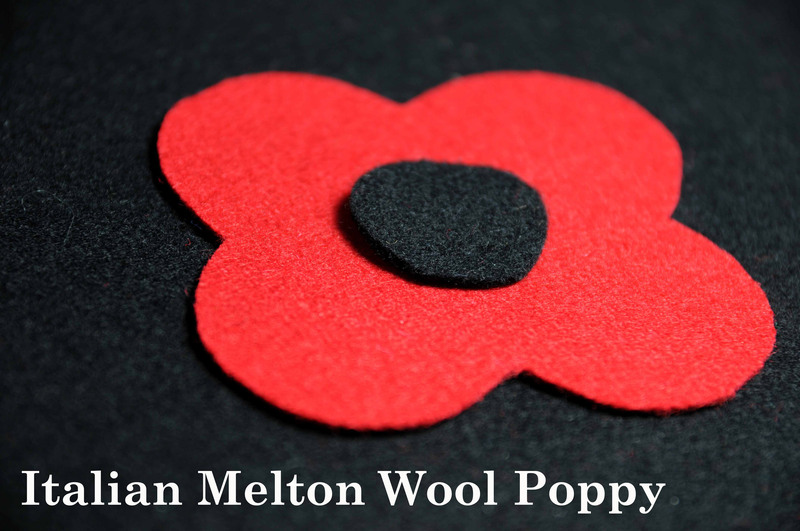 Stick your larger poppies to walls, bags and even jumpers!